Home » Main Menu » News » Joe Robinson releases new single called ‘Mindless’. Joe Robinson releases new single called ‘Mindless’. 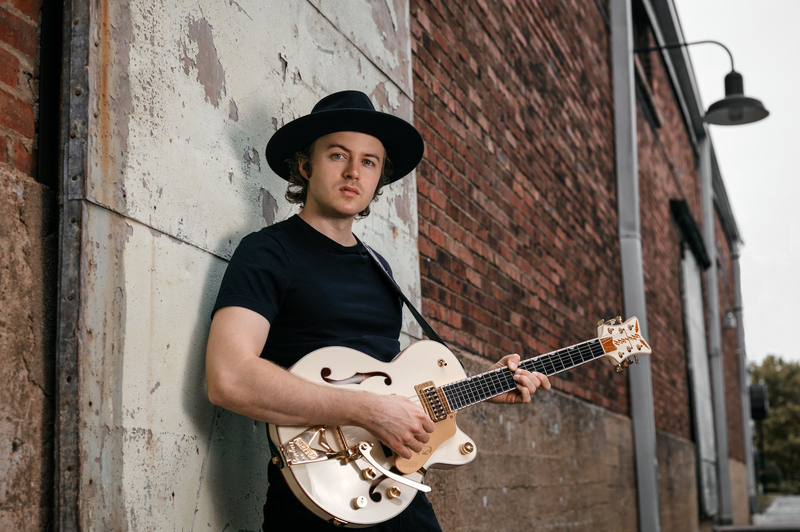 Joe Robinson is an Aussie musician living in Nashville, TN. Many Aussie’s will remember him as the winner of the second series of ‘Australia’s Got Talent’ back when he was 16. I don’t watch those reality TV so that did not affect my decision to share ‘Mindless’. Joe is the full package, super talented on the guitar that is showcased in this single and his vocals! They are clear and perfect. ‘Mindless’ is from his self produced album called undertones that has recently been released. This song is a love song about how when you are with the one you love sometimes you just want to not to do anything, just lay there staring into each others eyes. I love doing that. I love this song almost as much as doing that! Check out ‘Mindless’ here.